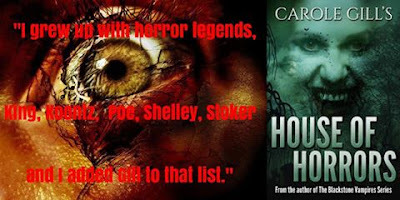 "There is no doubt that she soars above the endless parade of independent horror authors to shine as a true star in the darkness. 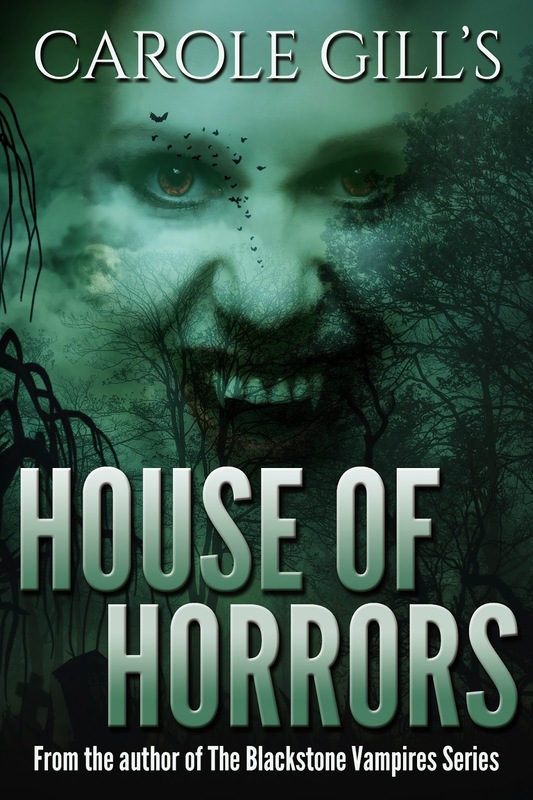 With the brilliant anthology House of Horrors she proves why she is a perennial favorite. 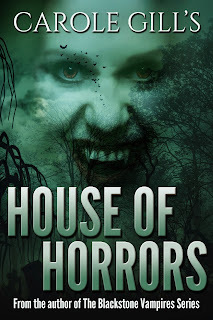 To put it simply, this is a great assembly of tales anyone would be proud to have in their collection"
I love writing and I particularly enjoy writing horror fiction. I see the world as a dark and dangerous place sometimes. Not all monsters look like monsters. My first marriage is why I write horror. Monster Inside is in this collection. I wrote it on Valentine's Day 2009. It made my day and gave me a definite direction to go in.